We’re pleased to announce the appointment of Dr Michelle Henry who takes on a newly created role of Client Research Advisor as the business continues to expand its operations and capabilities. Dr Henry is one of Australia’s leading meat scientists, bringing a wealth of knowledge in animal welfare and the lamb supply chain. 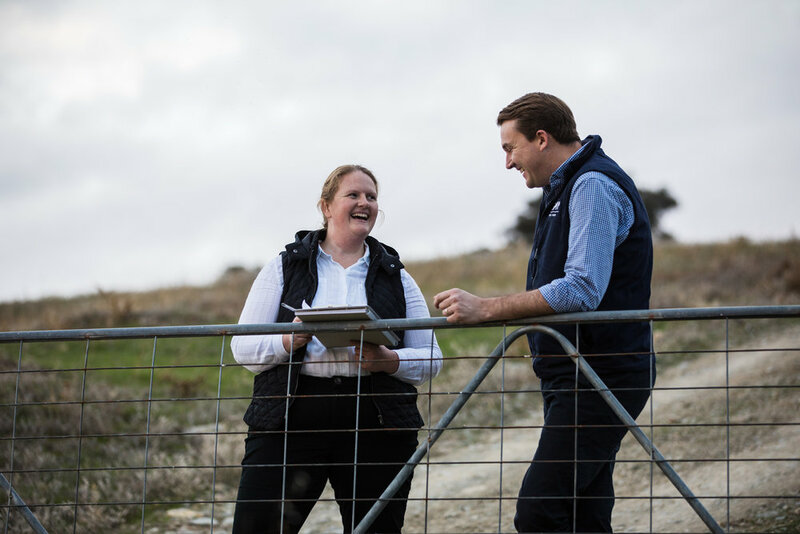 Dr Henry has held previous roles at the Australian Lamb Company and the University of Melbourne and is an active contributor to the Sheep CRC. “Dr Henry will be advising in areas specifically related to meat science to optimise the functionality of a client’s lamb supply chain. 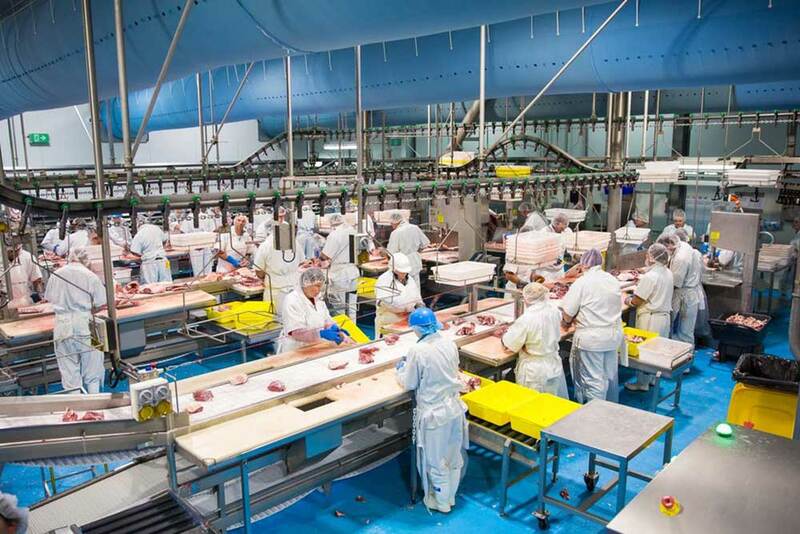 Her appointment ensures that GMP is at the forefront of innovation in meat processing, by providing technical and research-based advice to clients regarding supply chain opportunities,” said Will Barton, GMP CEO.